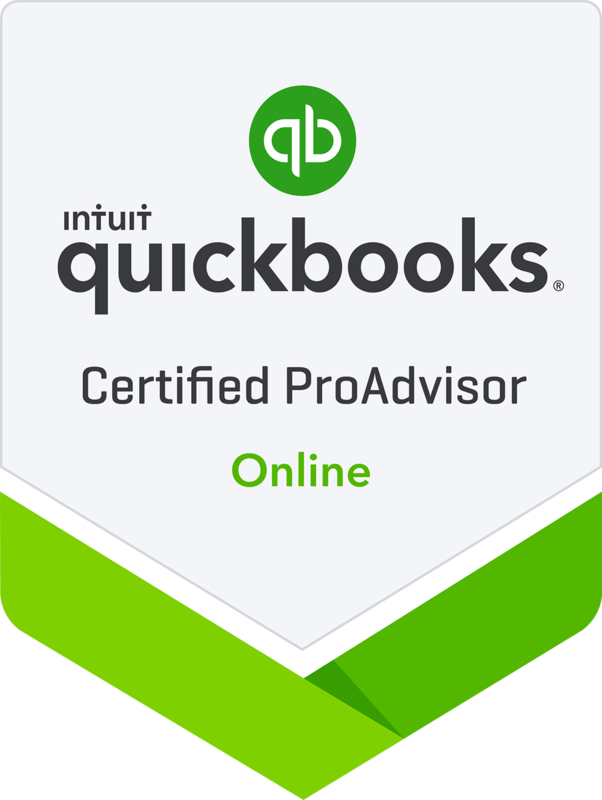 SoCo Business | QuickBooks consulting and instruction. SoCo Business is a value added bookkeeping firm that provides businesses QuickBooks consulting and instruction through 18 years of professional experience. Ideal for startups, sole proprietors, and LLC's in their first 12 months of business. Perfect for small established LLC and Corporation businesses look to maintain financials. Great for established medium to large company businesses wanting to streamline and grow. 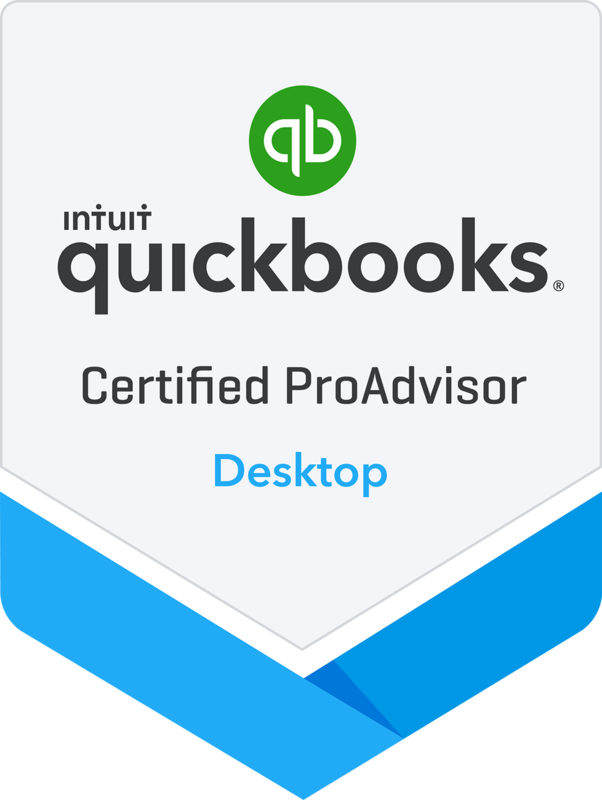 SoCo Business can give your business the tools it needs to succeed through our QuickBooks consulting. Please contact us via the details below or fill out our CONTACT FORM.